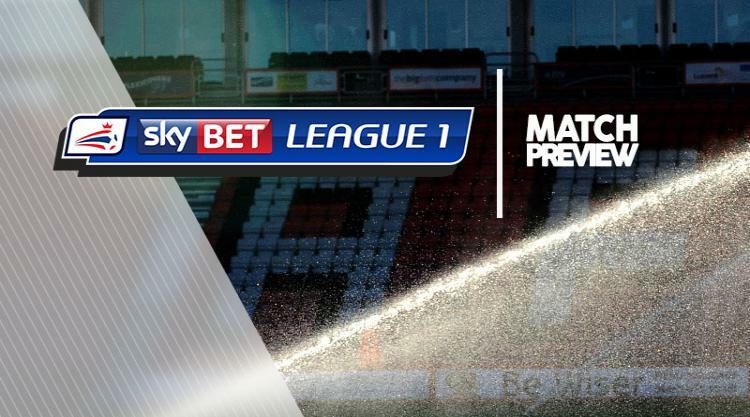 Rotherham V Scunthorpe at AESSEAL New York Stadium : Match Preview - MillersMAD. Rotherham boss Paul Warne is monitoring skipper Lee Frecklington ahead of the League One clash with Scunthorpe. Frecklington hobbled out of last Saturday's win at Rochdale in just the second minute with what was feared to be a hamstring tear, but scans have shown the problem is a back injury and the midfielder might have recovered in time. Joe Newell missed the game at Spotland with a quad injury and he is okay to return but Jon Taylor (knee) and Ben Purrington (hamstring) miss out. Warne has a decision to make on his goalkeeper as Marek Rodak has returned from international duty but Richard O'Donnell performed well at Rochdale. Scunthorpe pair Conor Townsend and Charlie Goode are closing in on a return to first-team action after recent calf and knee injuries respectively. Both players have returned to full training and Iron boss Graham Alexander will give them late fitness tests with Townsend looking more likely to figure at the weekend. Tom Hopper is also hoping to be fit after coming off with an ankle injury in last week's disappointing 2-1 loss to Wigan. Jonathan Margetts and Luke Williams are both some way from full fitness while new signing Clayton Lewis is likely to be given more time to prove his fitness levels.